Looking for some light reading and a taste of Nunavut talent this weekend? Inhabit Media is hosting its annual author meet and greet at the Frobisher Inn on Saturday, Feb. 2, and Susan Aglukark is to make a guest appearance. Aglukark is one of Inhabit Media’s debut authors, with her book Una Huna? What is This? Released in the fall. Besides having her sign their books, attendees will have a chance to see the celebrated Nunavut singer-songwriter perform. Susan Aglukark will perform at an Inhabit Media author event this weekend. You might score a copy of The Fox Wife, an Inuit story adapted by another Nunavut artist, Beatrice Deer. The graphic novel is based on her song titled Fox. You can also get a copy of the popular new title It’s Time for Bed by Jeremy Debicki and Ceporah Mearns. The book sold out at Iqaluit’s annual Christmas sale. 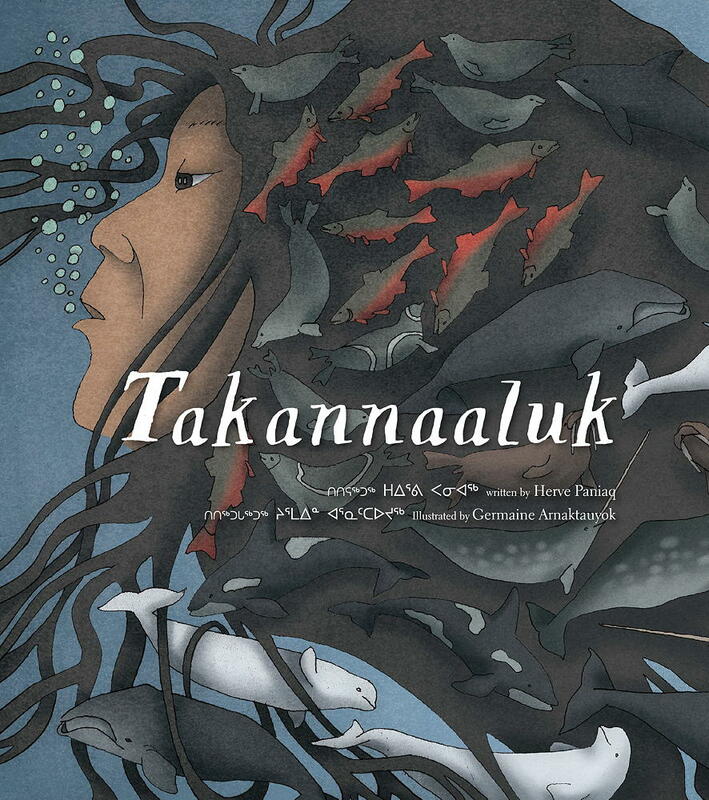 You can check out a few of the Inuit publishing company’s other new titles in this past Nunatsiaq review.